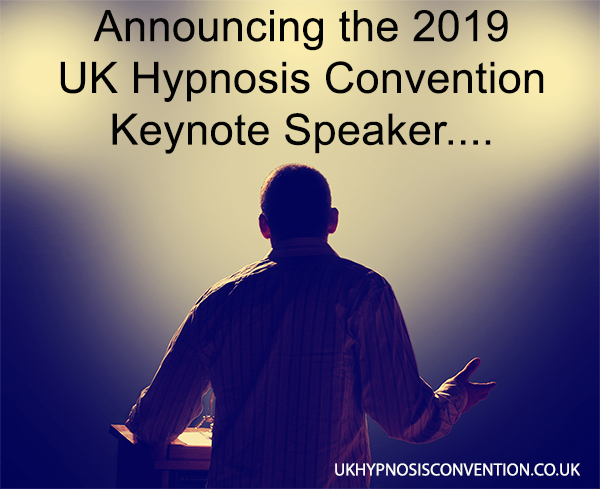 In this video UKHC organiser Adam Eason announces the keynote speaker for the upcoming event. Remember, you can still get early bird priced tickets for a short while longer. Use the code EARLYBIRD for a 15% discount on the fees. This ends when we announce the speaker line-up.